"I had been working in Go for a while but I kept coming back to Ruby because Sidekiq makes everything so fast and easy to scale." This is my recipe for success. Sell a product developers want because it makes their job so much easier. You don't need a sales force when developers evangelize your product to every new company they join. 2017 revenue was right on target, about 40% higher YoY. Nice, steady organic growth with little marketing on my part. Why burn yourself out chasing arbitrary growth targets from investors? Profitable? Yes. Growing? Yes. Irie, mon. Purchase Sidekiq Pro or Sidekiq Enterprise at sidekiq.org. One of my goals for this year is to slow the rate of releases. 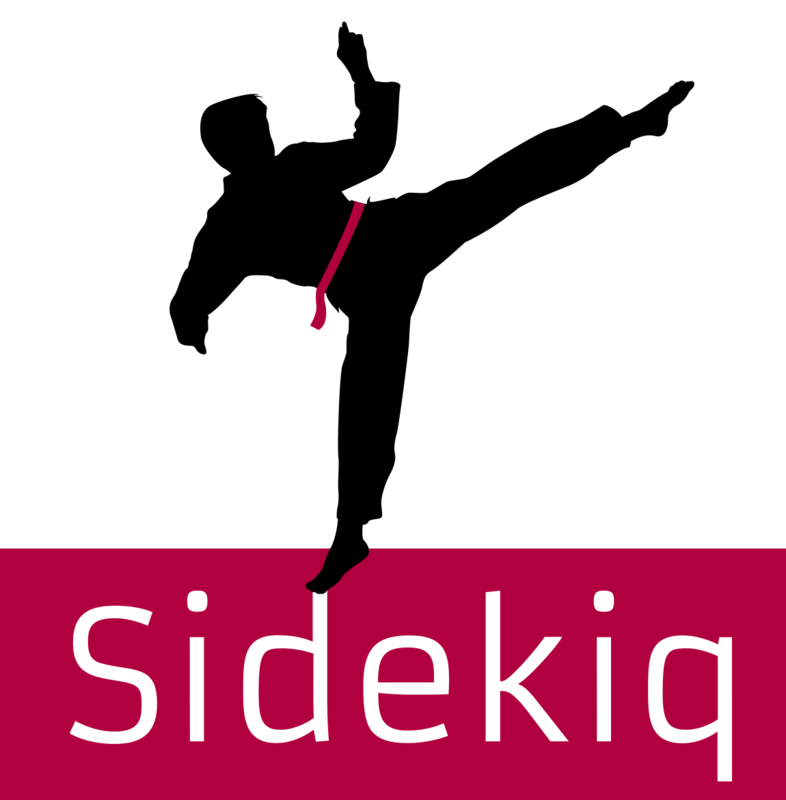 There were 12 Sidekiq releases last year but it's been 4 months since Sidekiq 5.0.5 was released. Ideally I want quarterly maintenance releases. Lately my biggest problem has been Gmail's Spam folder. For the last month or two, a very high percentage of customer receipts and welcome emails are winding up in the Spam folder for some reason, despite me sending a very low daily volume from my own email account. I can't explain it or debug it and feel pretty powerless. Any email delivery wizards have ideas? My email is in the footer. I also introduced Faktory last year. This is the first step in my long-term plan to bring Sidekiq goodness to all programming languages. I'll be working on Faktory Enterprise over the next few months and hopefully have it for sale by the end of 2018. Many, many people have asked me questions about sustainable open source and following a similar path with their project. The Indiehackers interview I did a year ago proved extremely popular and resonanated with many people. Want to discuss more, ask questions? Got an open source project you want to make sustainable? Stop by my weekly Happy Hour and let's chat.